Matthew Wolfson is a lawyer with a firm commitment to the adversarial system and the rights of accused persons. Since joining David Anber’s Law Office in 2016, Matthew has successfully litigated cases in both the Ontario Court of Justice and the Superior Court of Justice. 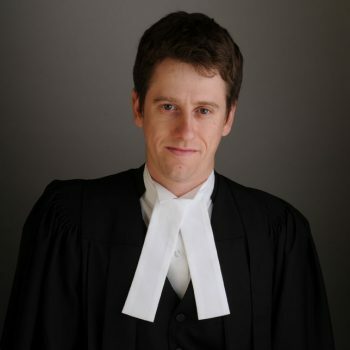 Before joining the Defence Bar, Matthew did his articles with the Ontario Crown. While articling, he was responsible for heavy loads of legal research and he successfully prosecuted cases involving traffic charges, impaired driving charges, and provincial offences. During law school, Matthew gained practical experience with Windsor Law’s Community Legal Aid clinic, where he defended clients in a range of criminal and quasi-criminal cases. Also during law school, Matthew obtained awards for mock appellate advocacy. At the end of his legal studies, he published a paper on the exclusion of criminal evidence in Windsor Law School’s online law journal. Matthew also holds undergraduate and post-graduate degrees in criminology and criminal justice policy from the University of Guelph. After completing his Master’s degree in 2011, he worked for the Ontario Public Service doing criminal statistics analysis. 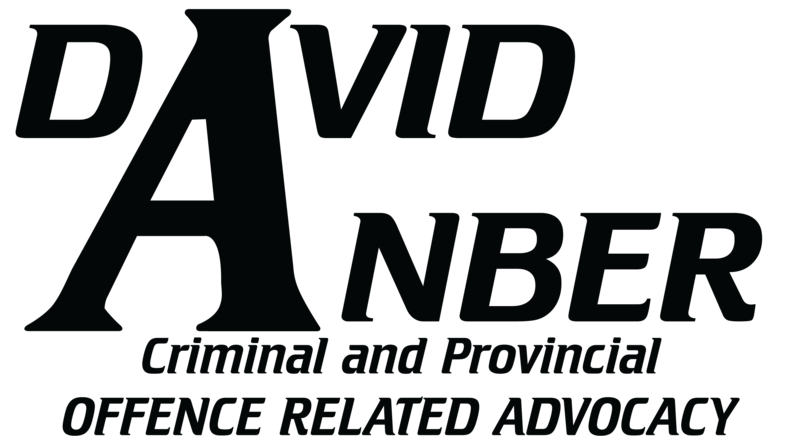 Matthew joined David Anber’s Law Office in 2016. He works with a firm belief in the merits of the adversarial system. He is committed to a rigorous defence.